Lily is very petite and sweet, lovebug of a girl. She’s energetic, curious, and just wants to be with her person. 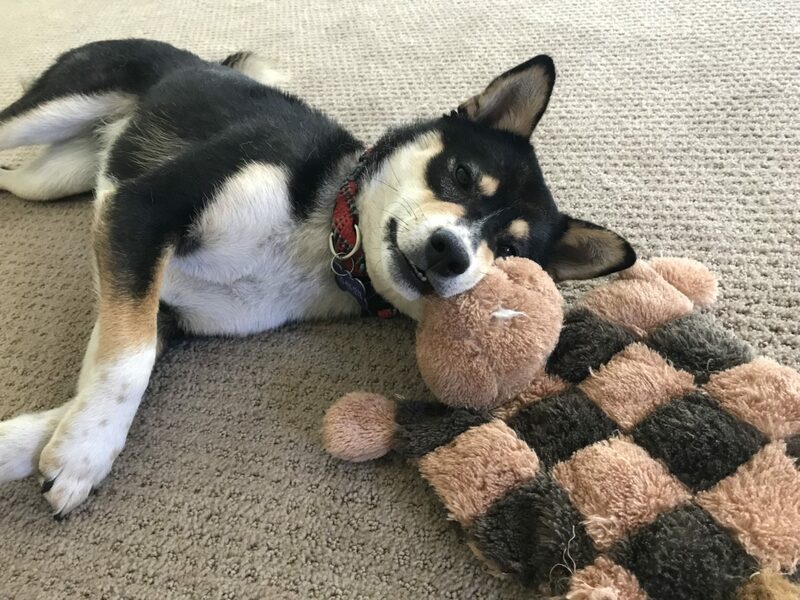 She had to be removed from her home due to aggression towards a smaller, non-Shiba, female dog. 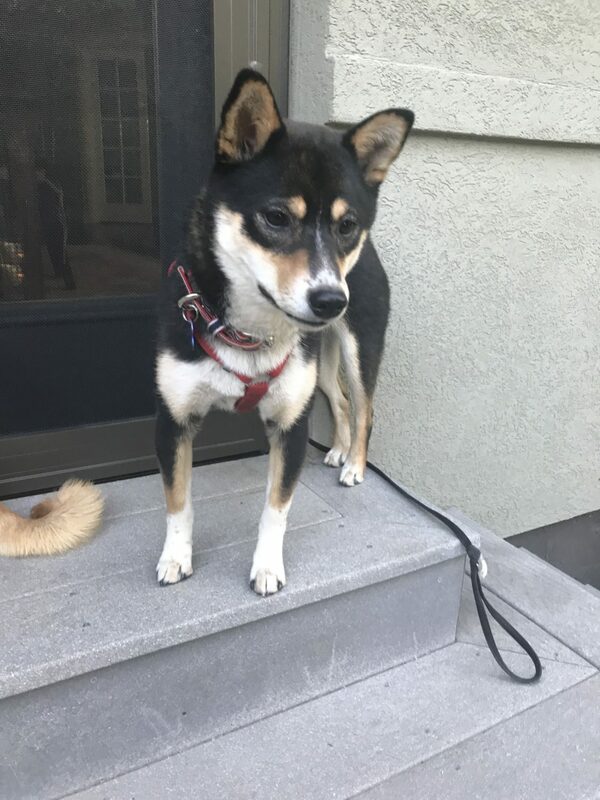 She would do well in a home with no other dogs, but could potentially live with the right dog, preferably a male and a Shiba. 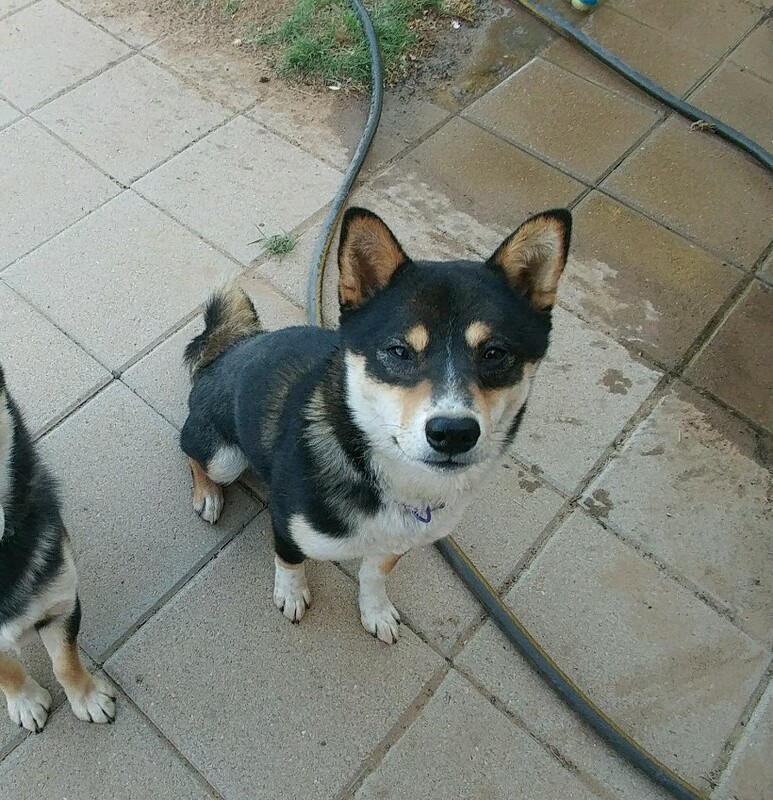 She is in a foster home with a larger male Shiba who just ignores her, and they coexist nicely. 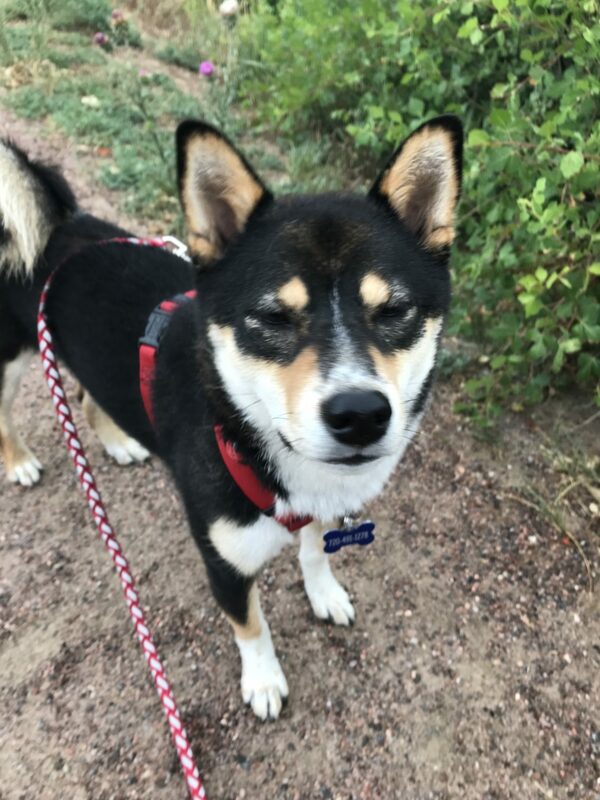 Lily is house trained, crate trained, and walks well on leash. She loves doing the ‘Shiba 500’ around the yard and napping in the grass. She is very playful and loves toys. Lily won’t mature for another year, so she has lots of energy, and needs work on manners and impulse control. She needs to be crated when her humans are not home, or sleeping, to keep her from getting into mischief. Her adopter will need to have the time to devote to training, and get her out for walks every day. She is cautious and skittish when meeting people outside the home. She is fearful of strangers coming into the home and takes a while to warm up. She is NOT a fan of children of any age. She is hit or miss greeting other dogs, but is not dog reactive, and can pass by them with no issue. The home Lily was removed from included her littermate/brother, so she struggles with insecurity in his absence. We believe this insecurity to be the basis of her fear of strangers, dogs, and new places. In the first few weeks, she also showed some resource guarding tendencies. She suffers from separation anxiety, and ideally she would have a home with humans that are home more than average. 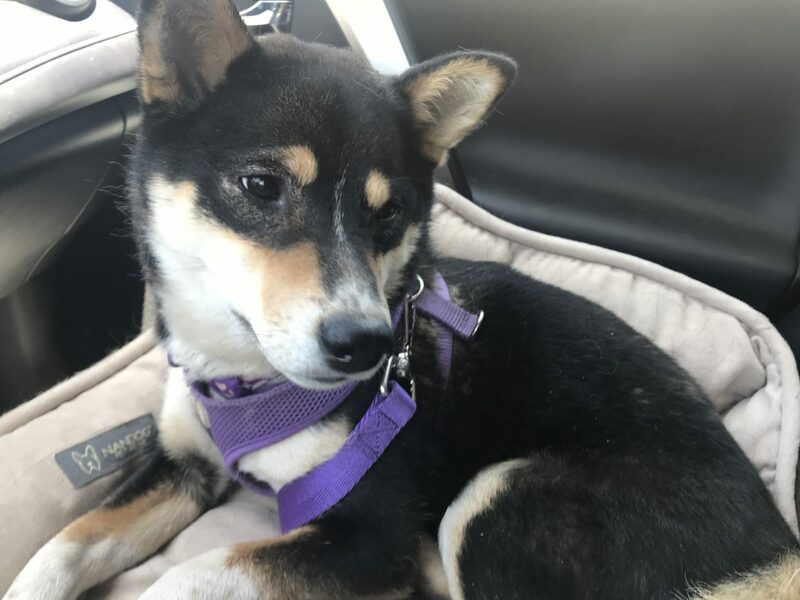 We have seen improvements on all fronts as she gets more comfortable and confident in her foster home, but we anticipate she will have setbacks while transitioning to a new home. Lily is not eligible for out-of-state adoption. 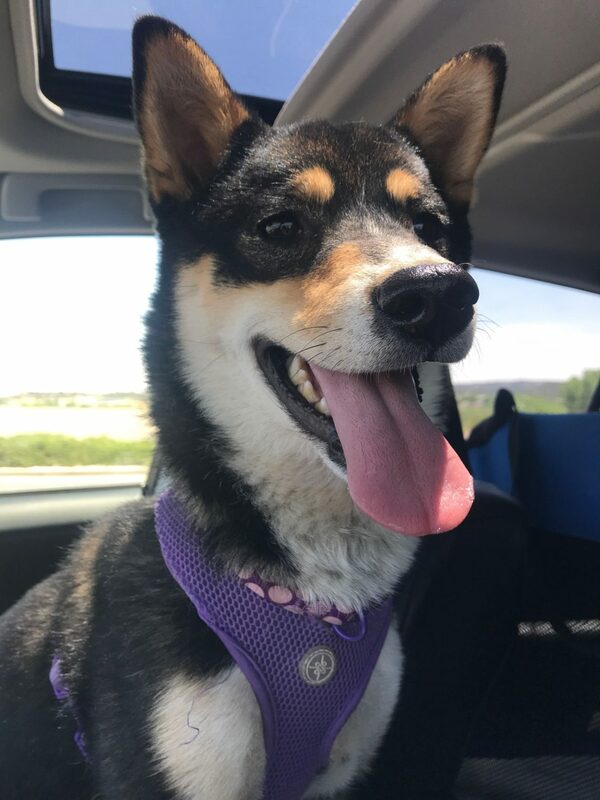 Her adoption fee is $400 and includes her spay, vaccinations, heartworm test/prevention, microchip, and an initial training class or private session with a COSIR approved trainer.